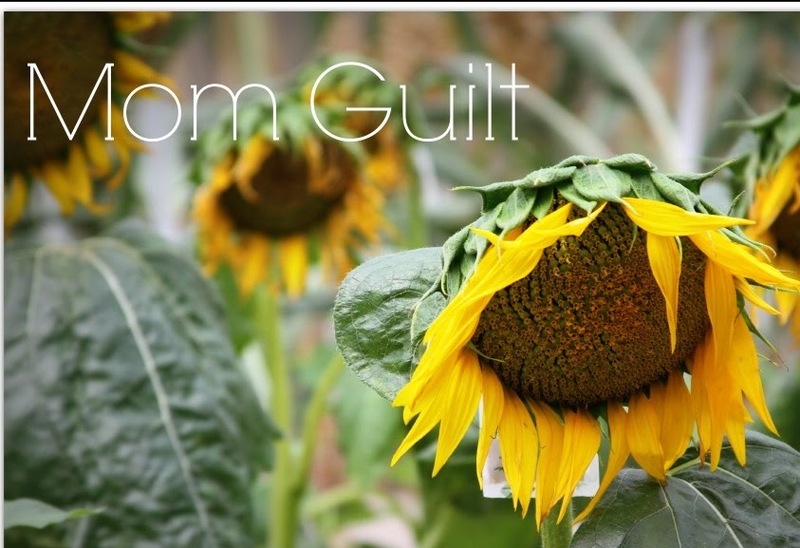 Mum guilt has crept up on me today so I thought it would be a great issue to write about.I have been back at work for almost 2 years now and at first it was much needed. Being a stay at home mum and Scott working full time had its plus sides,but being stuck in with just the four walls to look at was becoming a nightmare and depression was slowly approaching and I was losing a piece of myself more and more each day. I started sewing 4 years ago and had started selling some of my pieces and decided that this was the career I was going to achieve whilst being at home but having no adult contact all day and being isolated left me with no motivation and the sewing dream in the cupboard along with my boxes of endless fabric and four sewing machines. When the opportunity came up to start working again as a community care worker I honestly can not tell you how happy I was.I needed to get back out there to save myself and I dived in head first. I work part-time but have to be up for 5am to get ready and give myself time to get to my first call. This means some mornings the children do not see me ,which breaks my heart, and I wont see them until they finish school at 3.30pm. I finish work at 2pm on a weekday and 6.30pm on the weekends. By the time the girls finish school,come 5pm and I cant keep my eyes open so snuggling on the sofa watching a movie can sometimes end in me falling asleep! Mum guilt!. I sometimes ask myself if going back to work was the right thing to do ,the girls miss me in the mornings and the weekends, half terms can be very tricky and we all have to work around schedules, but they know that I work for them, staying at home was breaking me and I was turning into a depressing mess and that's no way to be a parent. The time we do have on days off and trips out are cherished,sometimes they just want to stay at home and have lazy days, and at first I felt the urge to spend every day off doing something fantastic and exciting,there's that mum guilt again,but I have found that the children are quite content with life ,with me working,with lazy days in and day trips out,and you know what? I'm okay with that.As long as they are happy, I am happy. So if any of you have that 'mum guilt' or 'dad guilt' or whatever guilt you feel regarding working, remember that you work for not only your sanity (and the money is a bonus) ,but for your wonderful children,showing them that working and following your own goals is important. I have been suffering mummy guilt after upping the hours I work and some evenings getting just an hour before my son's bedtime together but found this reassuring and helpful.